Add another dimension to your project. It’s no secret that Europe are at the forefront of modern trends in design and architecture. These unique finishes give you the ability to add timeless beauty and elegance to all your kitchen and cabinetry requirements. Our decorative board range is made in-house sourcing the highest quality products from Europe and Australia. Our decorative board range is available in either cut & edge supplied by Tesrol or in full size sheets ready for your cabinetmaker to prepare. infinite offers a wide selection of solid colours, woodgrains, and beautifully matched surfaces. The latest breakthrough in revolutionary surface technology – available in a stunning supermatt finish. Likewood 2D+ is available in an array of exciting prints in timber finishes reflecting the appearance, feel and touch of real timber. A high-gloss acrylic product with a luxurious mirror-like finish available in the latest style trends. Manufactured in Australia, Tesrol offers a comprehensive collection of cut and edged decorative board products in sheet form, doors and panels. The solution to your next interior project is at hand utilising these latest surface finishes. 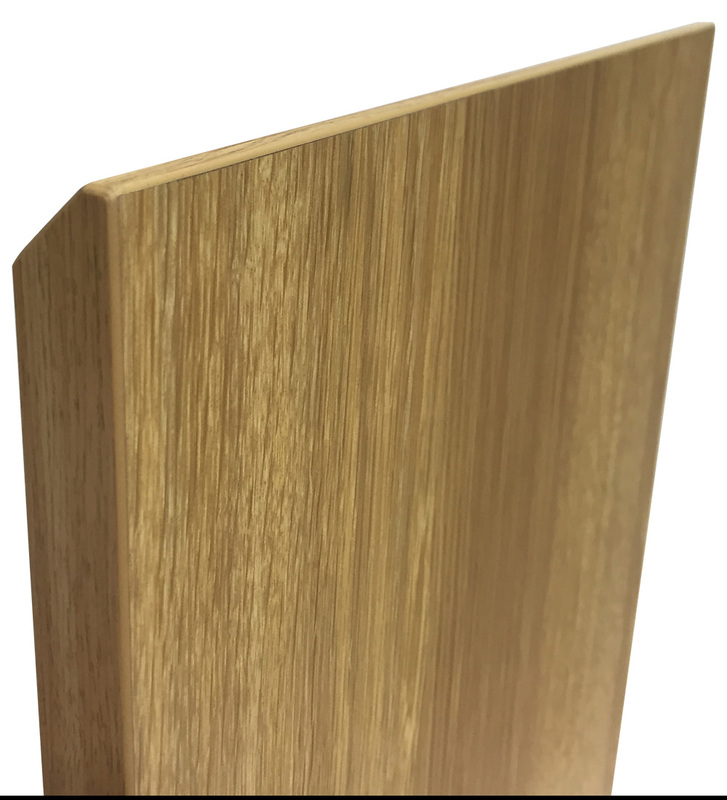 We also offer the bevelled-edge door finish in our infinite, Superclean, Likewood 2D+, and Superclean ranges. This is an exciting and innovative direction that Tesrol has designed to give a streamline, uncluttered look for kitchen, bathroom and cabinetry. Produced to exacting Tesrol standards.